Original finnish defence forces rank insignia. 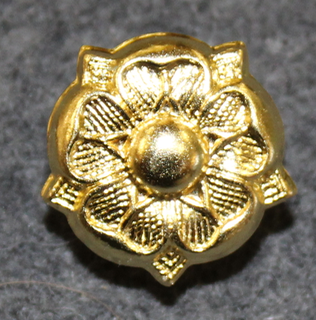 The 18mm heraldic rose, is used by army and air force from Major to Colonel. Finnish air force rank patch, lieutenant, technician.